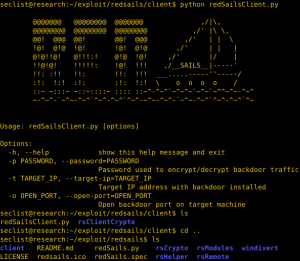 Browse: Home / redsails – a post exploitation for bypassing host based security monitoring and logging. 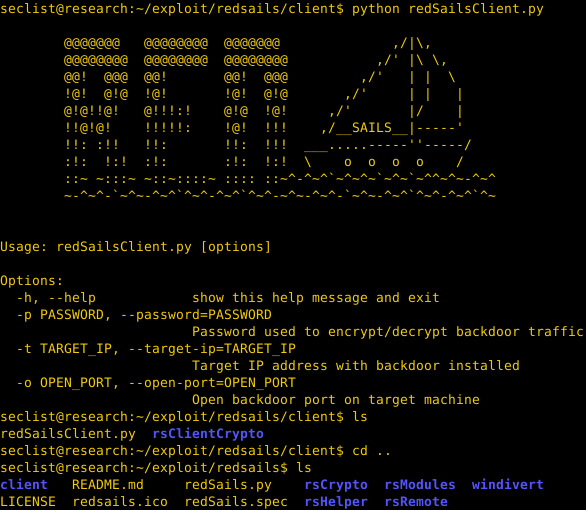 RedSails is a Python based post-exploitation project aimed at bypassing host based security monitoring and logging. Based on [PyDivert] (https://github.com/ffalcinelli/pydivert), a Python binding for WinDivert, a Windows driver that allows user-mode applications to capture/modify/drop network packets sent to/from the Windows network stack. Built for Windows operating systems newer than Vista and Windows 2008 (including Windows 7, Windows 8 and Windows 10). 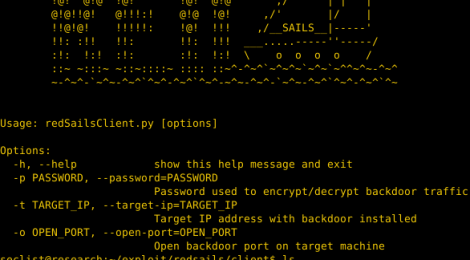 ← CryptTools – Tools for encryption, decryption and cracking from several cryptography systems.